Tomorrow Rochester Animal Services is offering free adoptions for cats that are in foster care to make room for other cats. 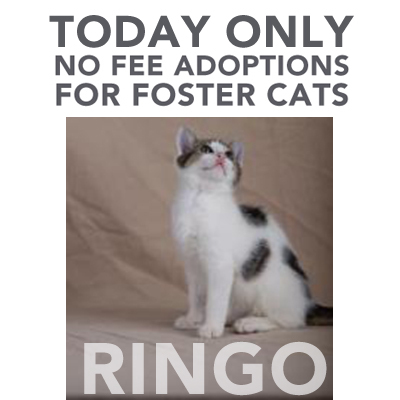 So from noon to 7pm you can stop by and meet kitties, like Braveheart and Ringo that are eager to go home with you! 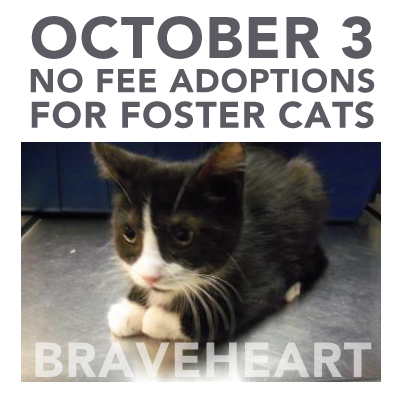 You can see the cats that are available for a waived fee on their website.